German photographer Wilhelm (Willy) Maywald (1907 – 1985) photographed for various fashion designers and his images were recognized internationally. 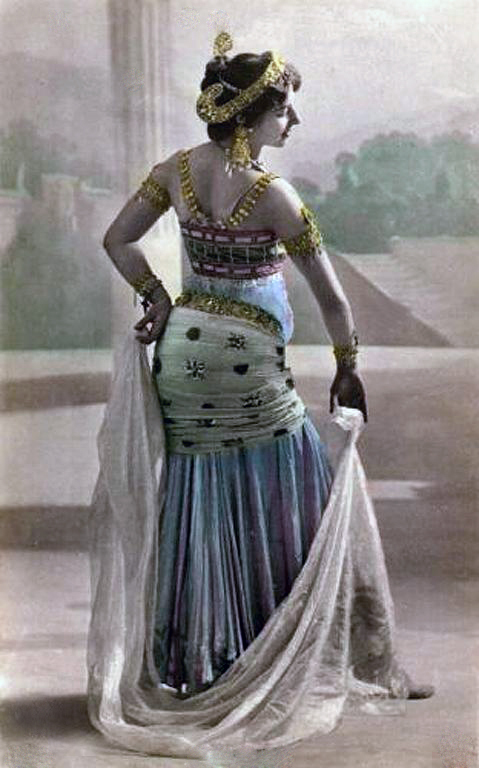 Maywald was known for photographing in unique scenes. 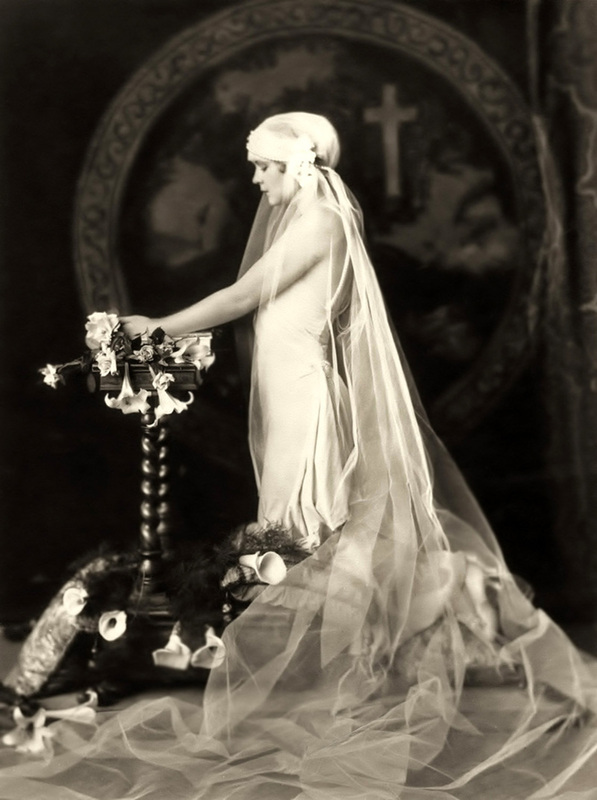 He was one of the first fashion photographers to photograph his subjects in the streets of Paris. He had a way of photographing his subjects in these various places but the image still focused on the model/clothing. Although Maywald was the main photographer for Dior, he also photographed for several other fashion designers at the time, such as Jacques Fath. 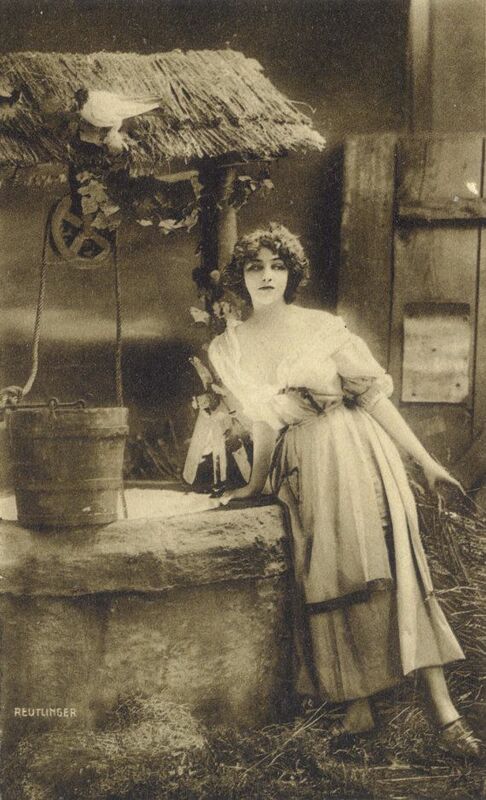 French stage actress, model, and later, film actress Mlle. 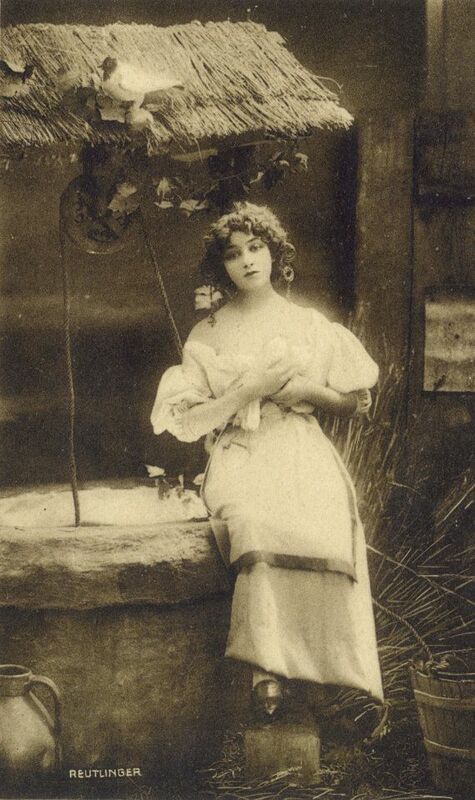 Lilian Greuze, was associated with both Sarah Bernhardt and Polaire. 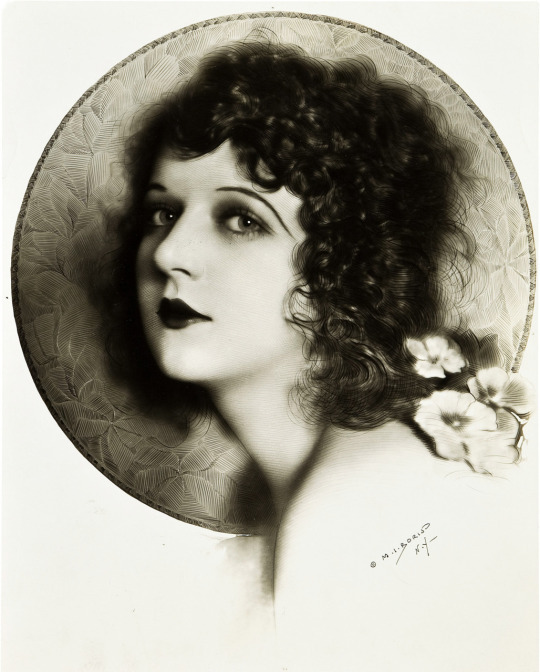 She appeared in several silent films, and went on to appear in the talkies as well. 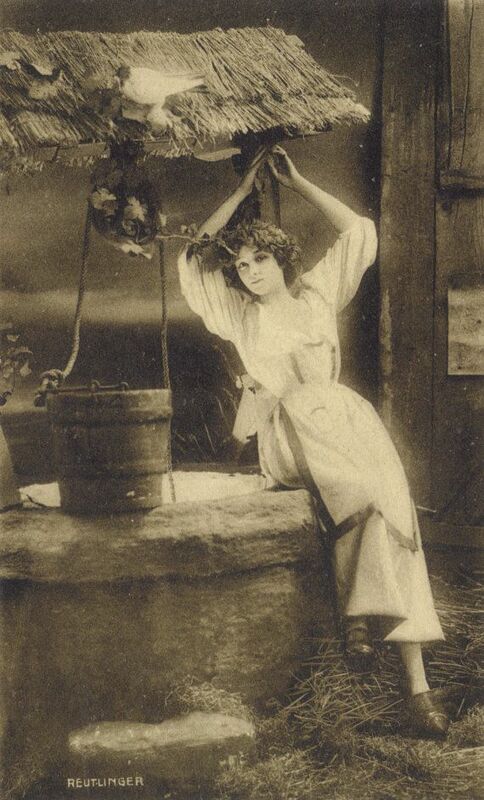 Here she is in a series of “woman at the well” postcards; a theme that easily can be counted as a sub-genre of turn of the century picture postcards. 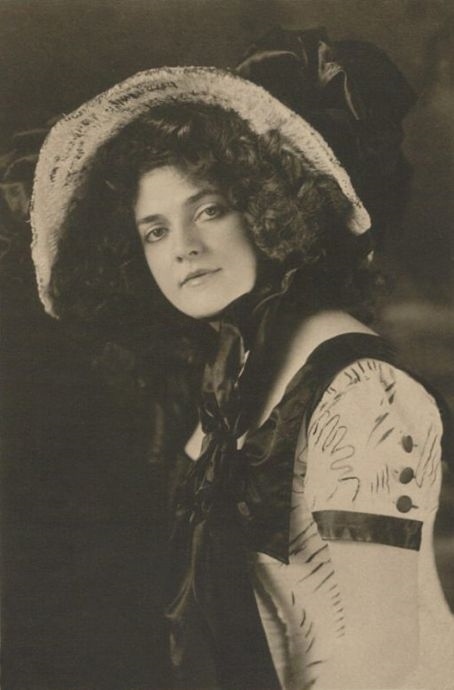 The Photogravures are by French photographer Leopold Reutlinger (1863-1937). Lucien Waléry lived and worked in Paris in the period 1900-1930. 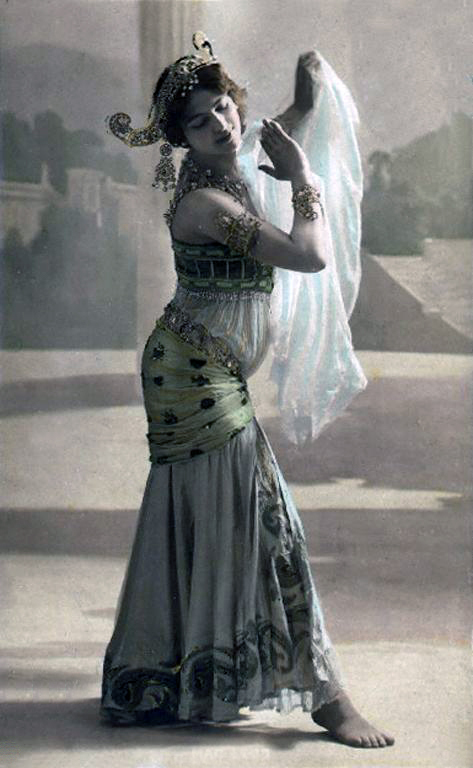 He photographed an extraordinary number of beautiful women from most of the particular risque dance revues, a.o. 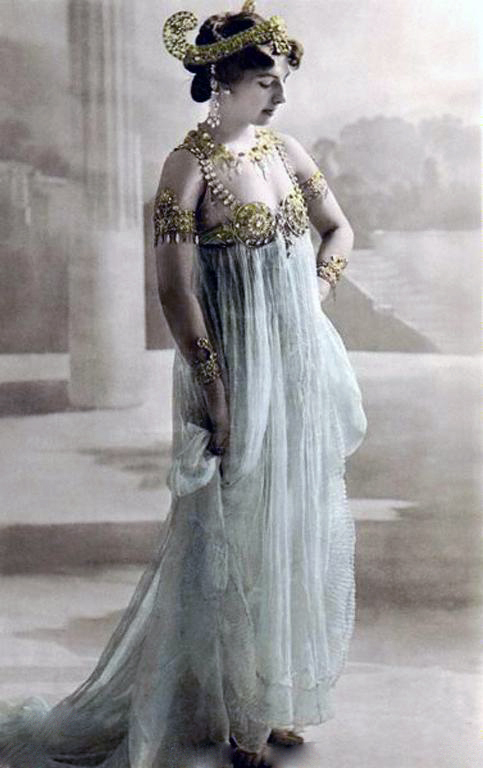 Mata Hari and Josephine Baker. 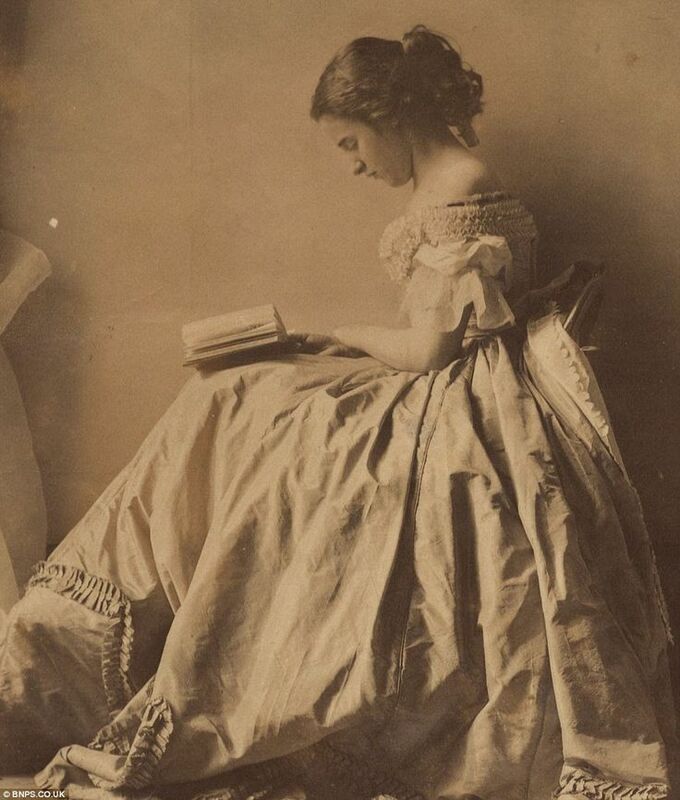 Lady Clementina Hawarden (1822 – 1865) was a noted portrait photographer of the Victorian Era. 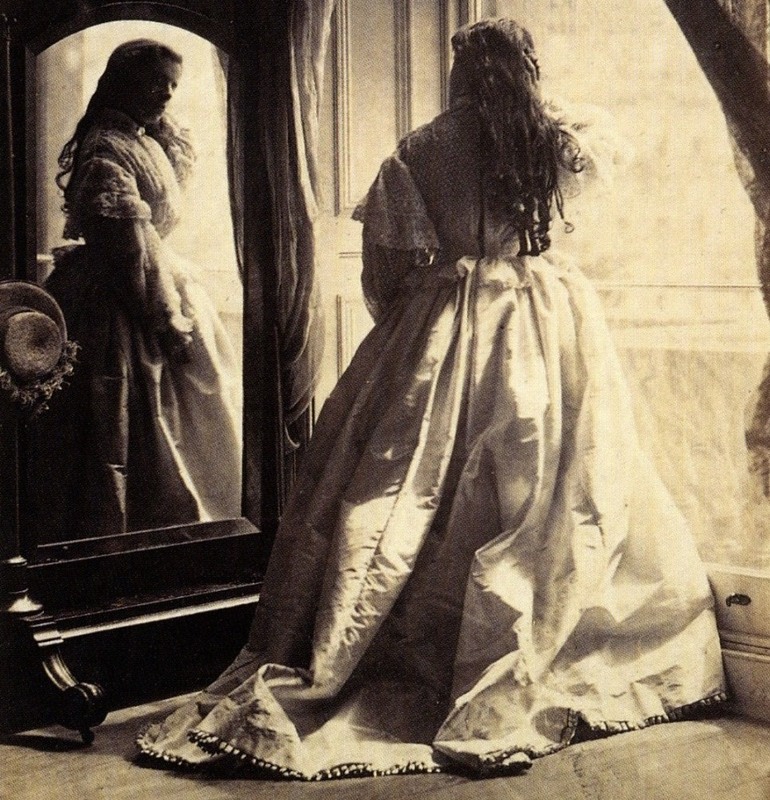 She turned to photography in late 1857 or early 1858, whilst living on the estate of her husband’s family in Dundrum, Co. Tipperary, Ireland. 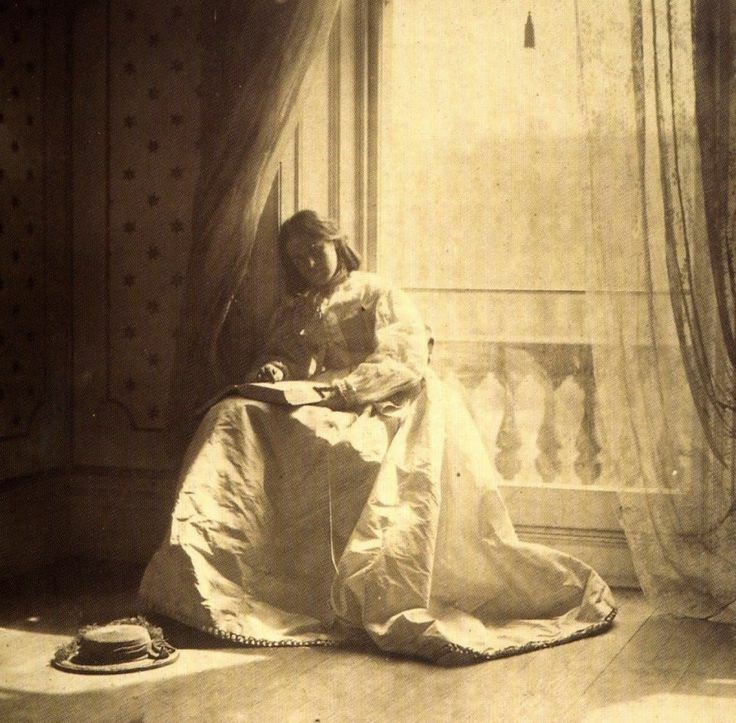 A move to London in 1859 allowed her to set up a studio in her elegant home in South Kensington. 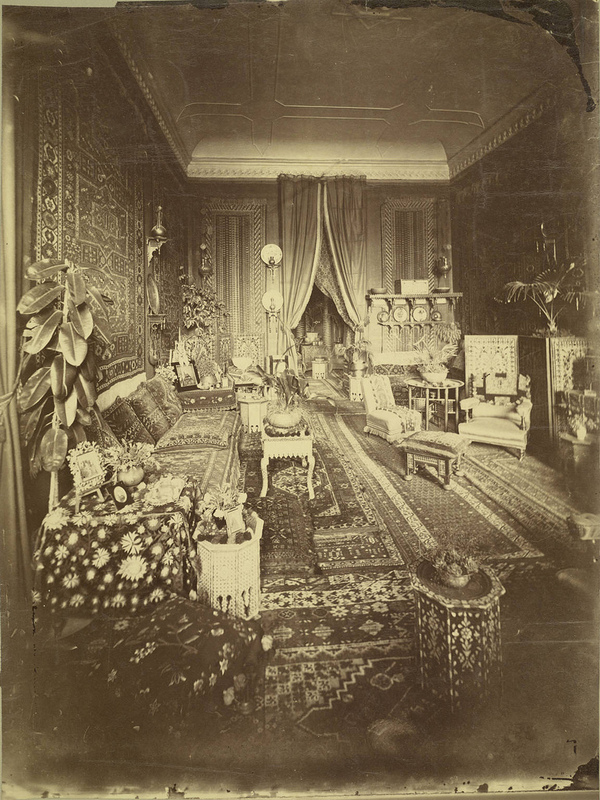 The furniture and characteristic decor of an upper-class London home was removed in order to create mise-en-scène images and theatrical poses within the first floor of her home – Hawarden’s characteristic portraits include her daughters Isabella Grace, Clementina, and Florence Elizabeth. 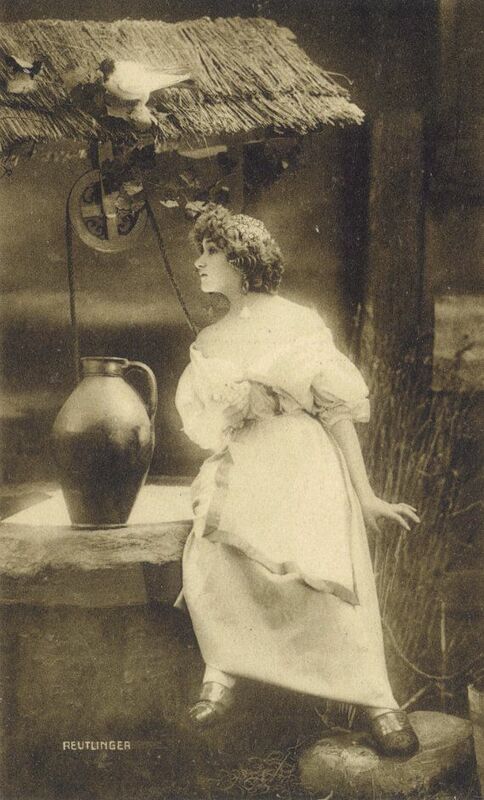 Hawarden produced albumen prints from wet-plate collodion negatives, a method commonly used at the time. 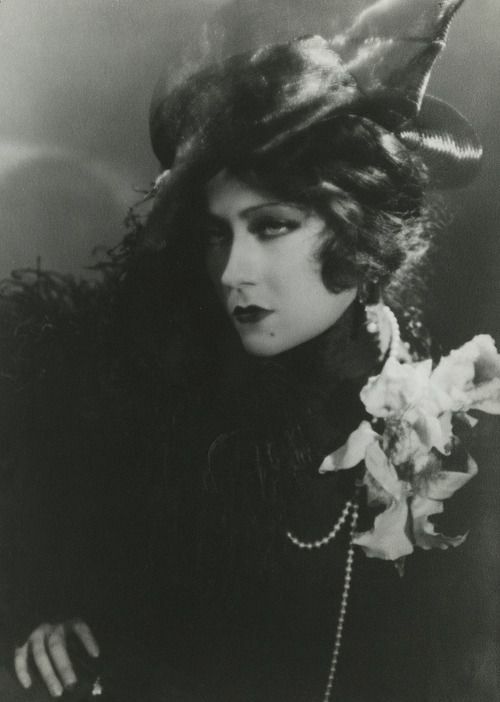 Her work was widely acclaimed for its “artistic excellence”. 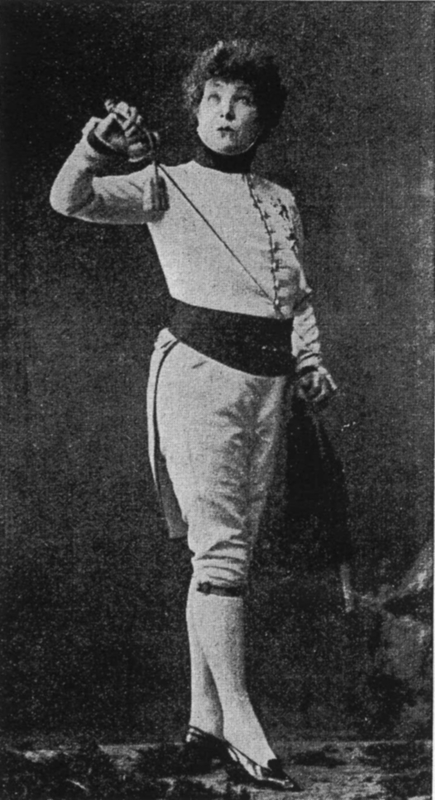 Hawarden was considered an amateur photographer and while appreciated for her work, never became widely known as a photographer. Her photographic years were brief but prolific. 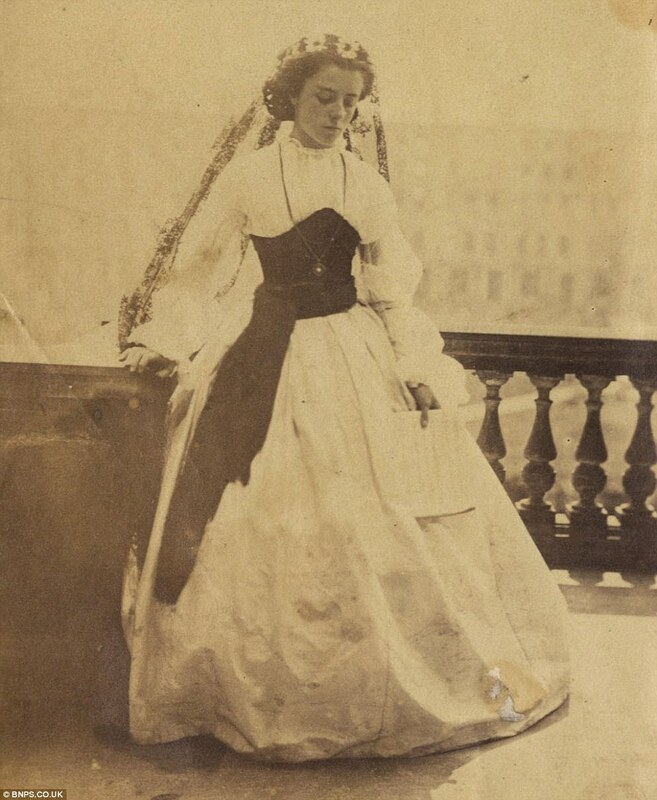 Hawarden produced over eight hundred photographs from 1857-1864 before her sudden death. 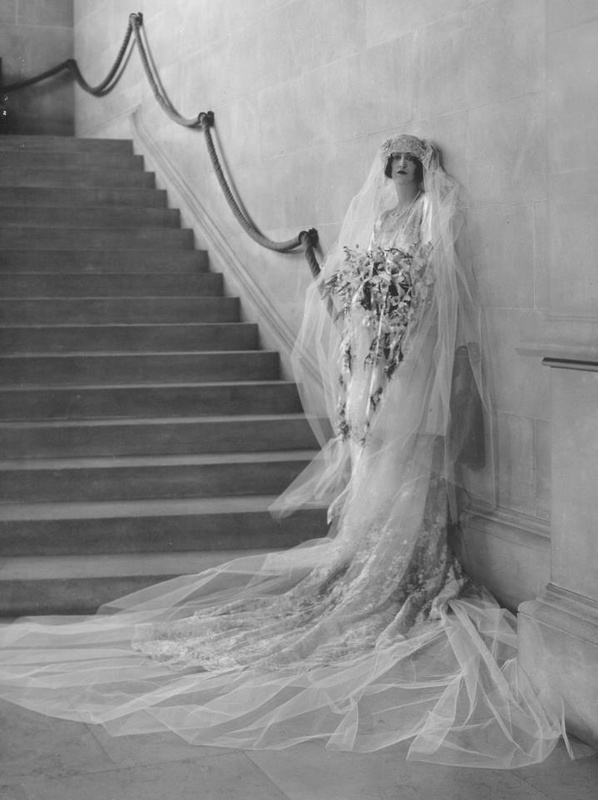 she died after suffering from pneumonia for one week, aged 42. It has been suggested that her immune system was weakened by constant contact with the photographic chemicals. 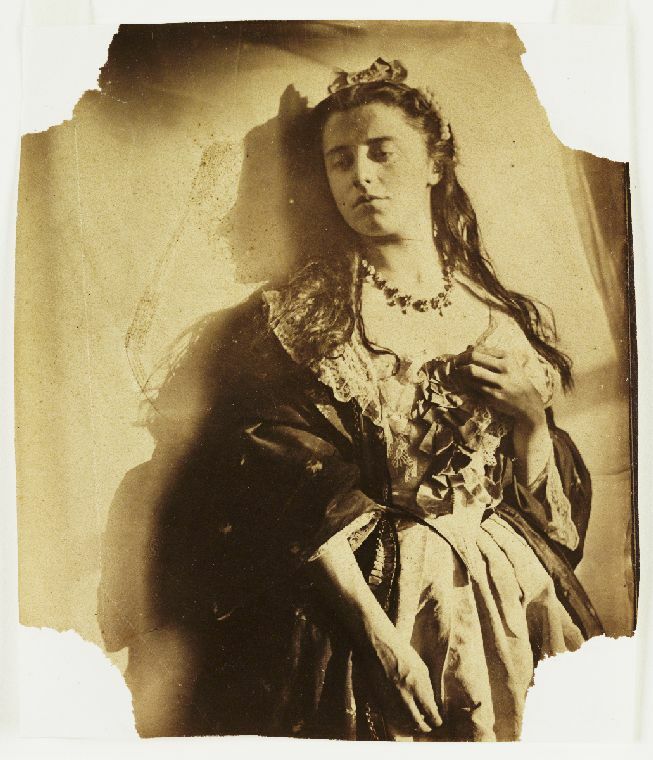 Her work is likened to Julia Margaret Cameron, another Victorian female photographer. 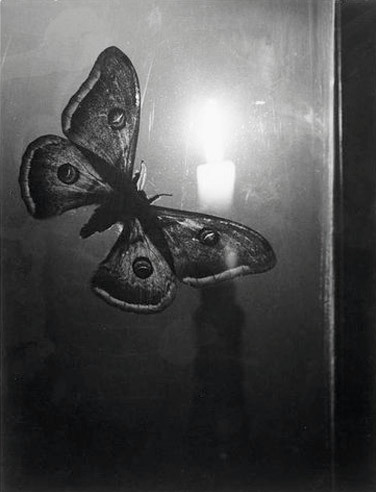 Alfred Stieglitz (1864 – 1946) was an American photographer and modern art promoter who was instrumental over his fifty-year career in making photography an accepted art form.